There was a time that I believed that chicken and cheese did not belong together. I think I heard that from a waiter in Italy and took it as the holy grail. My husband, who has many wonderful qualities but cooking is not among them, likes to try his hand in the kitchen when I’m not home. 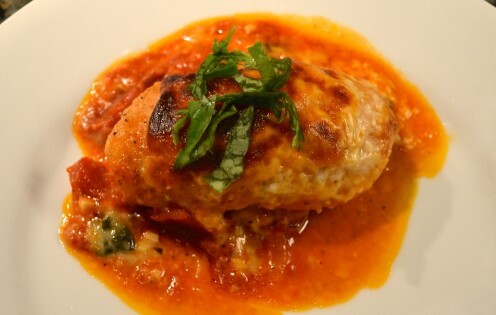 He often makes chicken breasts in a canned marinara sauce that he then tops with mozzarella cheese. It was always kind of a greasy mess that I wanted nothing to do with. But since he and my kids liked it I decided to try and come up with a version of his recipe that would appeal to my idea of how food should be prepared, and that’s how I came up with this recipe for Kale and Cheese Stuffed Chicken Rolls. I know it’s been far too long since I published a recipe and so today I offer you what really is a very delicious comfort food dish. We will begin by making the Kale and Cheese Filling. 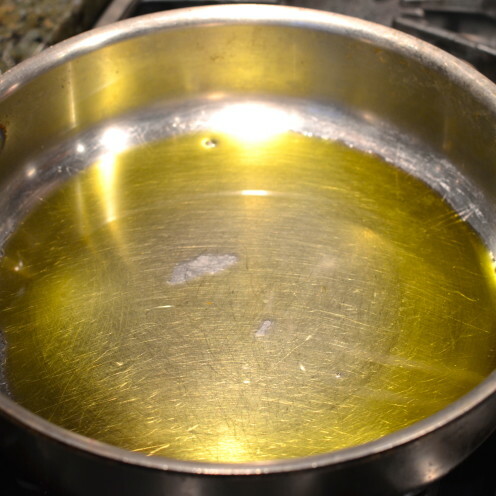 Start by heating 4 Tablespoons Olive Oil in a large saute pan over medium heat. add it to the pan and sauté it until tender and translucent. 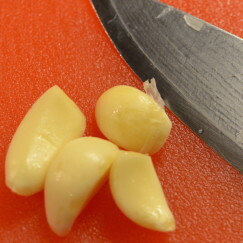 In the meantime mince 4 Large Cloves of Garlic. Add the garlic to the pan and continue cooking until the onion begins to slightly caramelize. 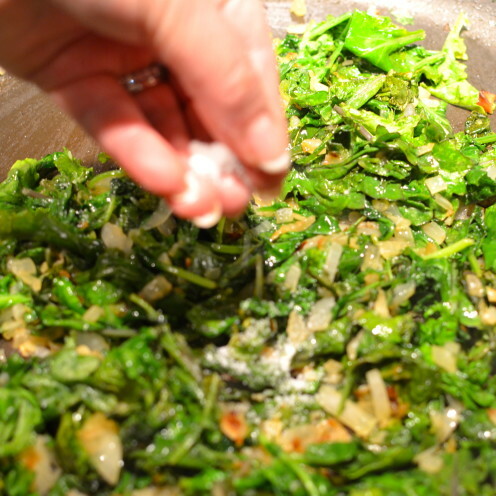 Add a 1-Pound Bag of Baby Kale to the onion and garlic mixture. Sprinkle in Kosher Salt and Fresh Ground Black Pepper to taste. 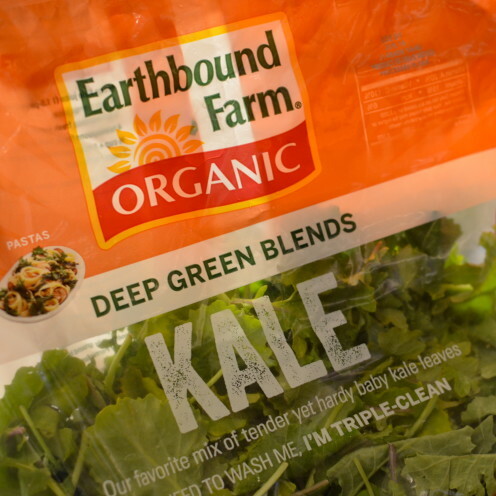 Cook until the kale is wilted and then set it aside to cool. 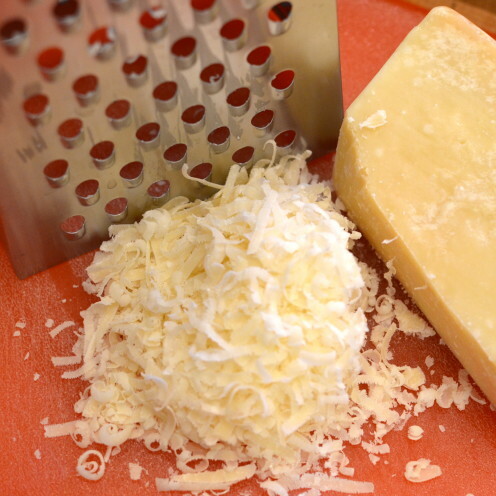 Shred 1/2 Cup Parmigiano Reggiano and 1 1/2 Cups Mozzarella Cheese. 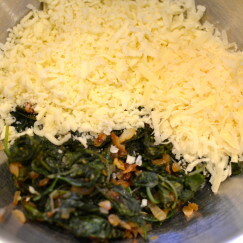 Once the kale is cool, stir in the Parmigiano and Mozzarella Cheese. Set aside while you prepare the tomato sauce. Preheat the oven to 375°. 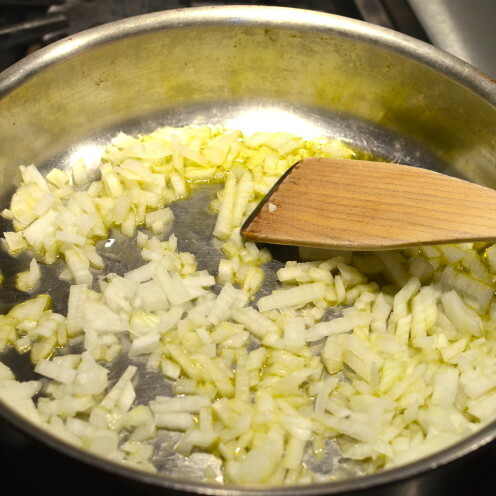 Coat the bottom of a large sauté pan with 4 Tablespoons Olive Oil. Add 1/2 Diced Onion and 4 Cloves Minced Garlic to the pan. 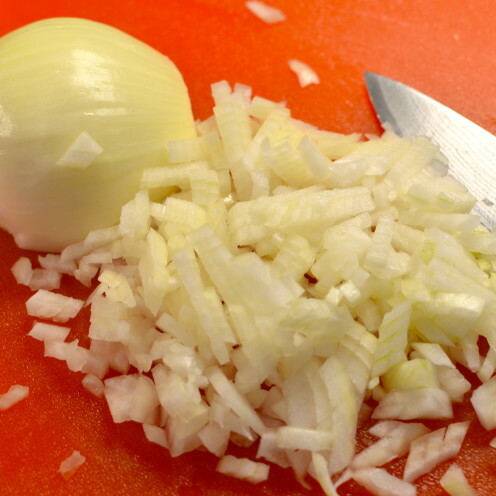 Sauté until the onion and garlic are tender and translucent. 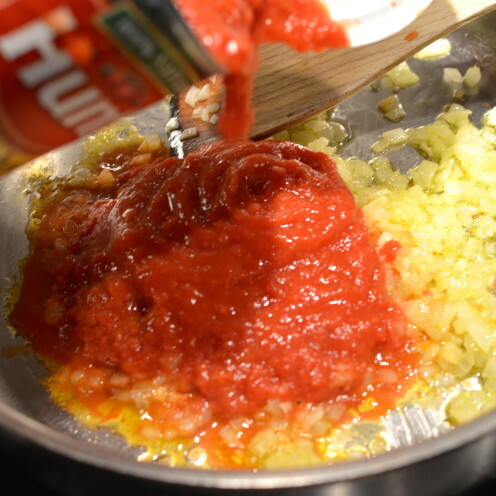 Now stir in one 28 Ounce Can Crushed Tomatoes. Add Kosher Salt and Freshly Ground Black Pepper to taste. Cover and cook over very low heat for 30 minutes. 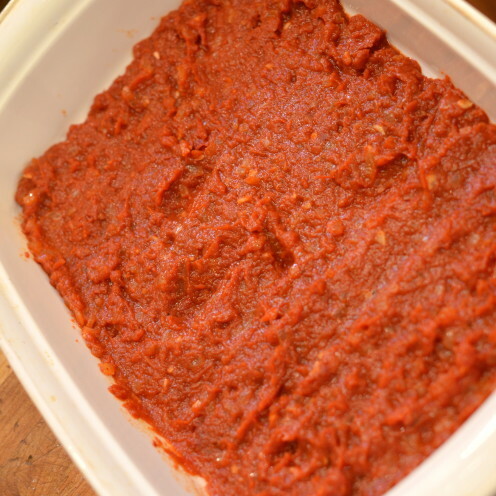 Spread the tomato sauce evenly across the bottom of a 9″ x 13″ casserole dish and set aside. Next you will need 10 Thin Boneless Chicken Breast Cutlets. 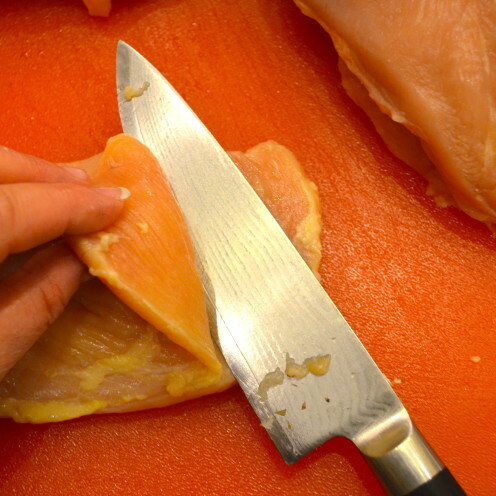 Buy the cutlets already prepared or make your own as I do by slicing cutlets from 3 or 4 large chicken breasts. 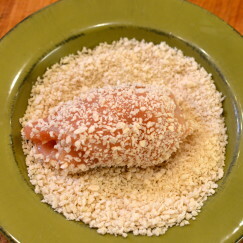 Assemble the stuffed chicken rolls by adding about 1/4 Cup of the Kale mixture to the large end of the chicken cutlet. Starting from the large end, roll the chicken up and secure with a toothpick if necessary. Repeat this process until you have made 10 rolls. 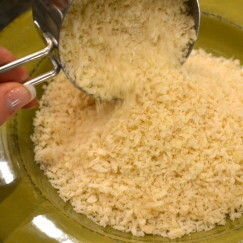 Add 2 Cups Japanese Style Panko Bread Crumbs to a low-sided bowl. Roll the chicken rolls in the bread crumbs until they are well coated on all sides. 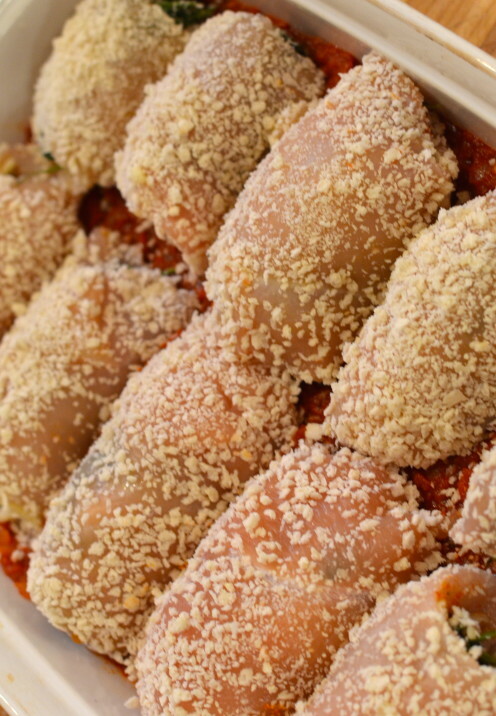 Place the chicken rolls on top of the tomato sauce in the casserole dish. Top each chicken roll with a generous slice of Mozzarella Cheese. 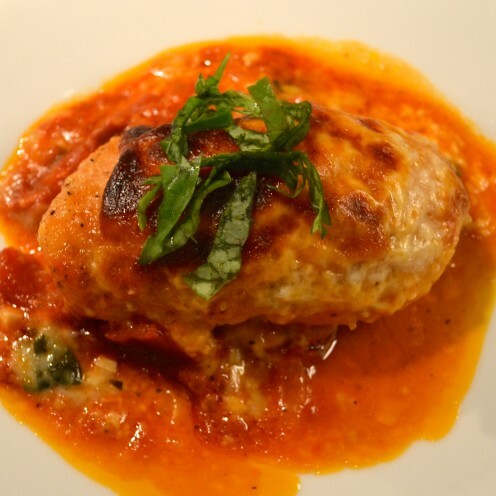 Place in your preheated oven and bake about 40 minutes until the chicken is thoroughly cooked, the cheese is melted and the sauce is bubbly. Garnish with fresh basil and serve. ENJOY! Who says chicken and cheese don't go together? This delicious recipe proves that theory wrong. Try it, I bet you'll love it! Add the diced onion to the pan and sauté until tender and translucent. 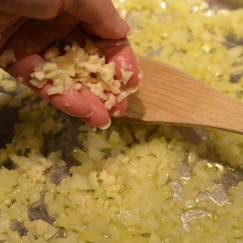 Add the minced garlic and continue cooking until the onion begins to slightly caramelize. Add kale to the onion and garlic mixture. Cook until the kale is wilted and then set it aside to cool. 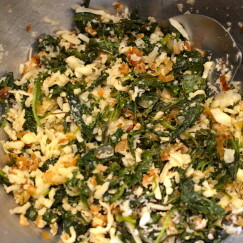 Once the kale is cool, stir in the Parmigiano and Mozzarella cheese. Set aside while you prepare the tomato sauce. Add the diced onion and garlic to the pan. 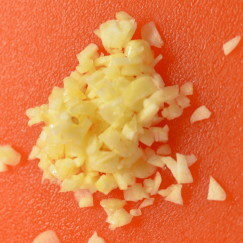 Sauté until the onion and garlic are tender and translucent. 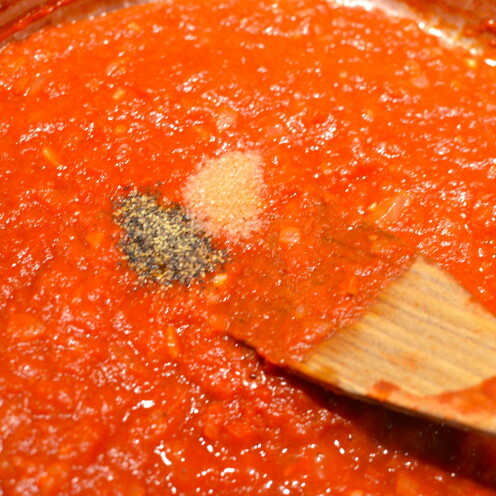 Stir in the can of crushed tomatoes. Cover and cook over very low heat for 30 minutes. 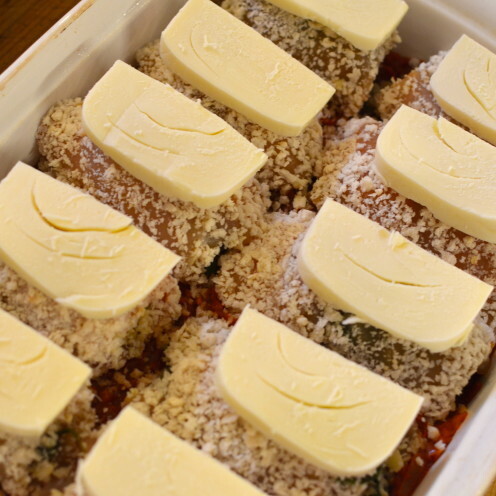 Spread the tomato sauce evenly across the bottom of a 9 x 16 casserole dish and set aside. 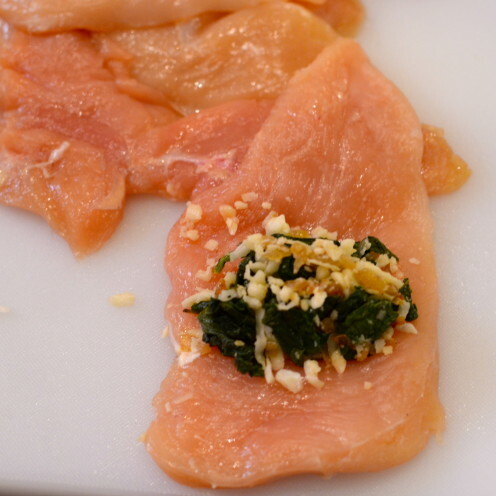 Add about ¼ cup of the kale mixture to the large end of the chicken cutlet. Starting from the large end, roll the chicken up and secure with a toothpick if necessary. Repeat this process until you have made 10 rolls. Add the Panko bread crumbs to a low-sided bowl. Roll the chicken rolls in the bread crumbs until they are well coated on all sides. Top each chicken roll with a generous slice of Mozzarella cheese. Place in your preheated oven and bake about 40 minutes until the chicken is thoroughly cooked, the cheese is melted and the sauce is bubbly. Adapted from a recipe found on Pure Wow.